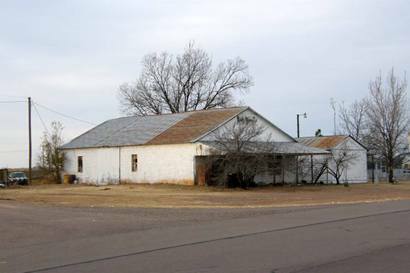 Prior to 1890 the Rocking Chair Ranch occupied most of the region. J. H. Young is credited as being one of the first to build his home in what would become Lutie. 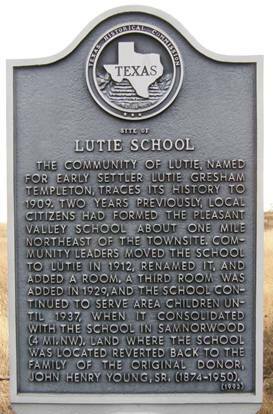 The Pleasant Valley school district was organized in 1908 and in 1909 the name of the community became Lutie for Lutie (R. H.) Templeton, wife of the Collingsworth county attorney. That same year a post office was granted although it closed in 1913. 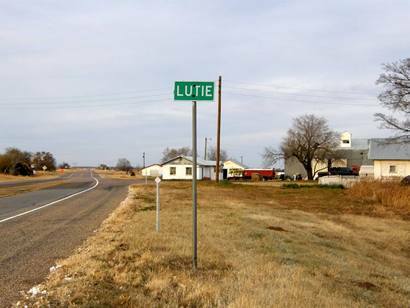 In the mid 1920s Lutie had a school, church, two garages, two stores and a blacksmith. 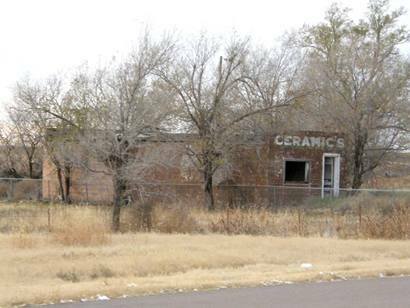 From a mere 25 residents in 1933 it reached a high water mark of 125 citizens by 1941. After WWII a decline set in as people left for better jobs and by 1990 the population was 35.